Foundation Stone Notes: No details are known. 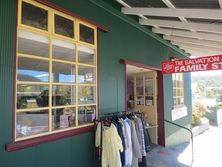 The Salvation Army run the Herberton Family Store in Herberton, with local church worship services being held at 32 Kelly Street, Atherton. No other details are known about the church. 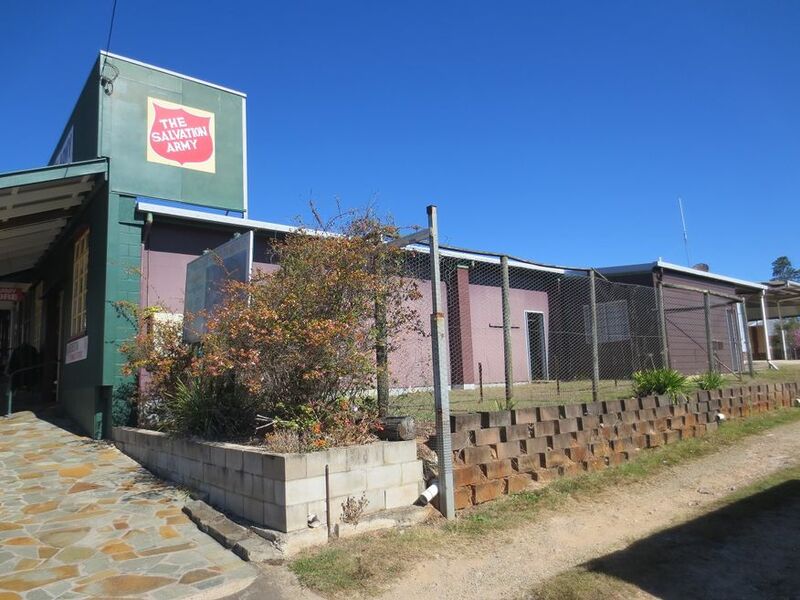 More historical information/photographs of the Atherton Tablelands Corps are invited. 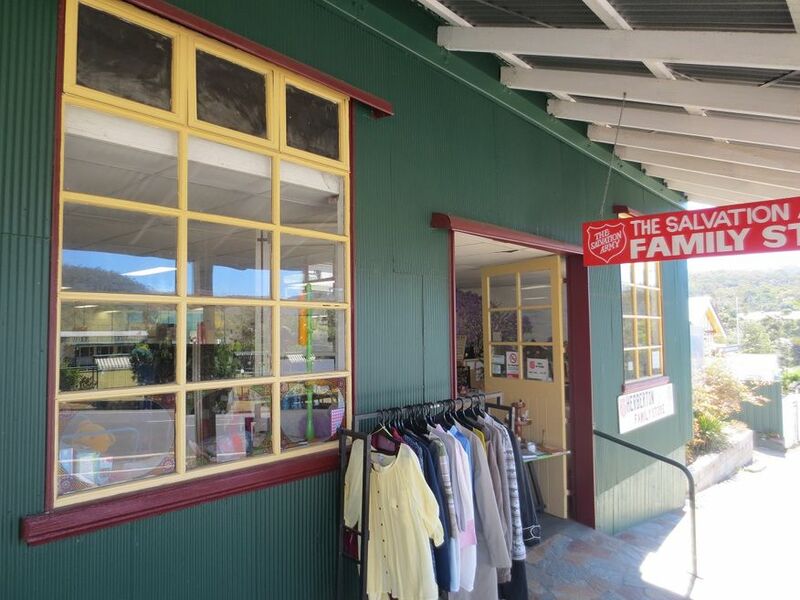 Photographs of the store uploaded 4/9/2018.